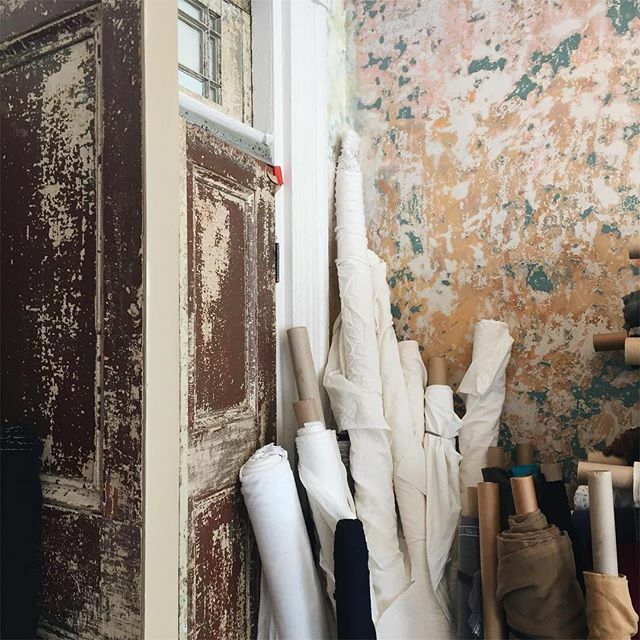 Join us at the beautiful studio of Kate Beck, located in the Marigny, just outside of the French Quarter in New Orleans for a beginner Indigo and Shibori workshop. • 2 scarf-sized pieces of linen and small cotton tote will be provided. • Lunch and drinks provided. Cancellations made within one month of the workshop are refunded only if the spot can be refilled and are at the discretion of the venue and instructor.